American History after American Revolution to early 1800s These pages have minibooks, pictures, and quotes used with the notebook pages as above. Colonies want Independence Use with 1 box notebook page. 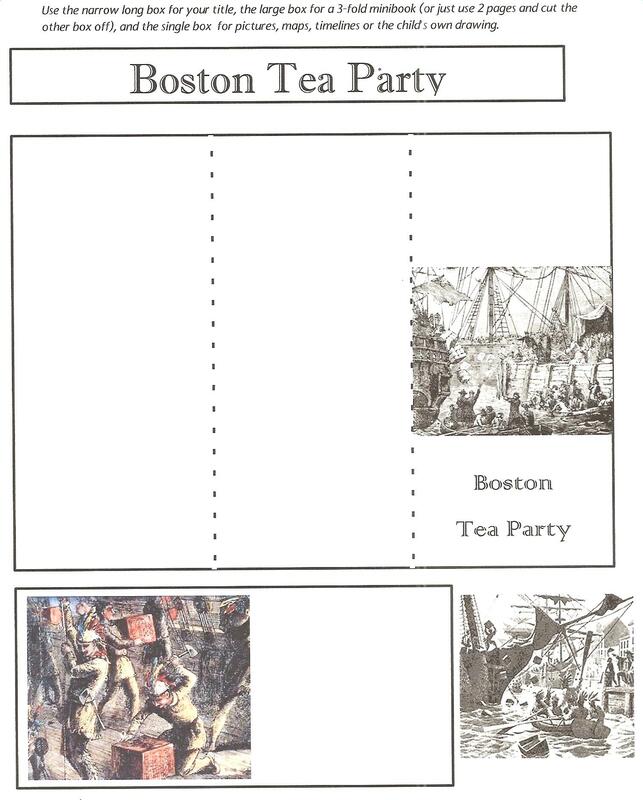 Boston Tea Party Use with 1 box notebook page. 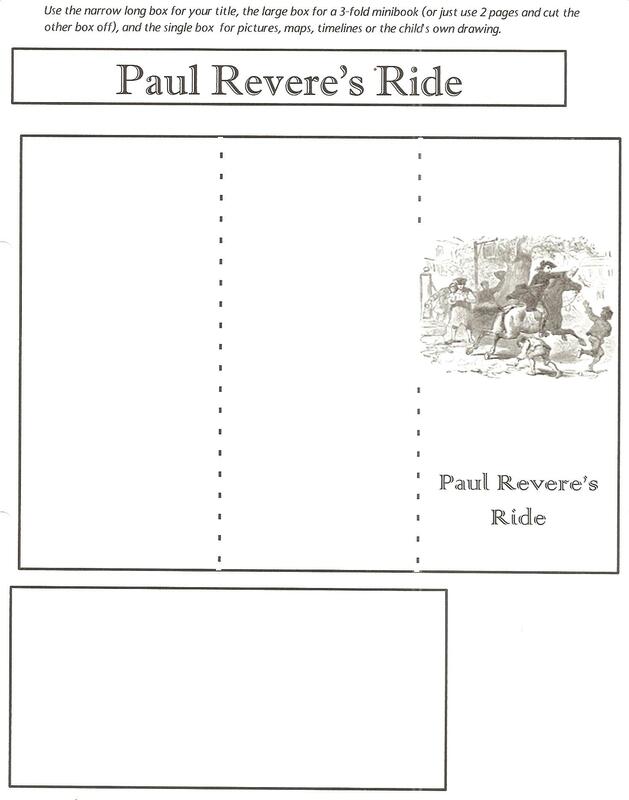 Paul Revere’s Ride Use with 1 box notebook page. 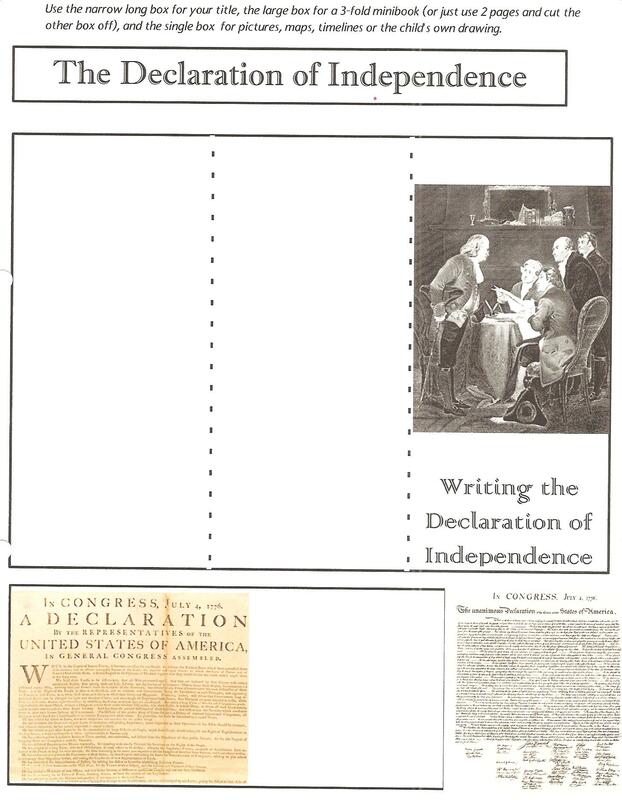 Declaration of Independence Use with 1 box notebook page. 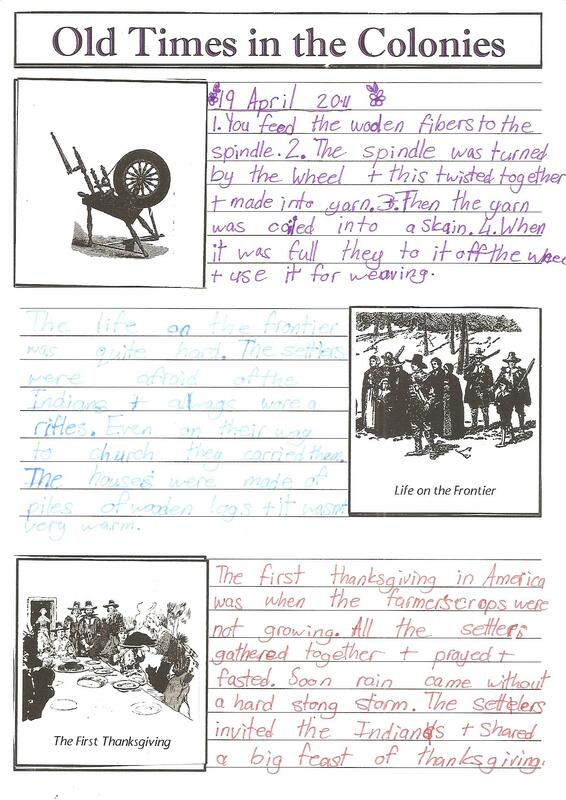 Old Times in the Colonies ~ One page with a spinning wheel minibook and steps how to spin flax, pictures of life on the frontier and the First Thanksgiving. 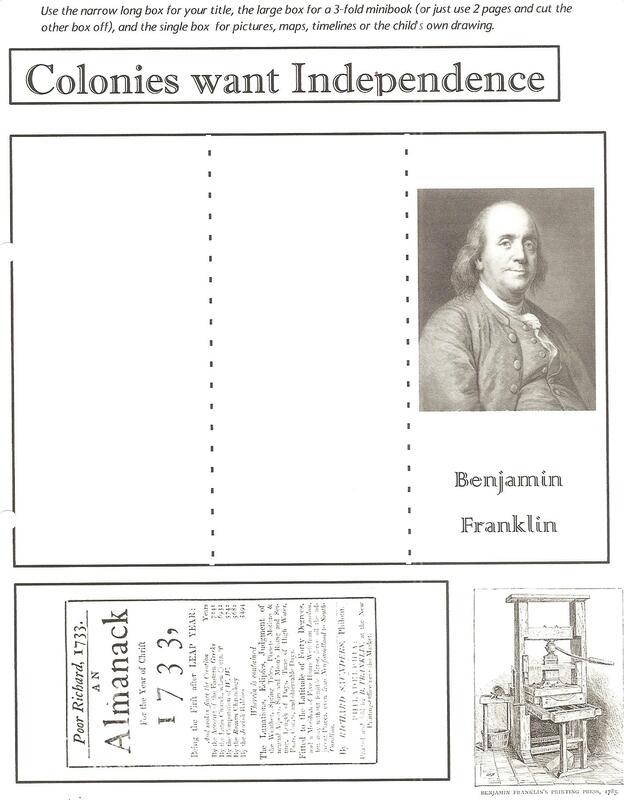 This page fits into the 3 Square Notebook Page with Minibooks ~ An excellent, versatile blank notebook template! Click on the main title for each download. British India ~ A notebooking page on British in India. United Nations ~ This is a notebook and minibook combo page on the United Nations. 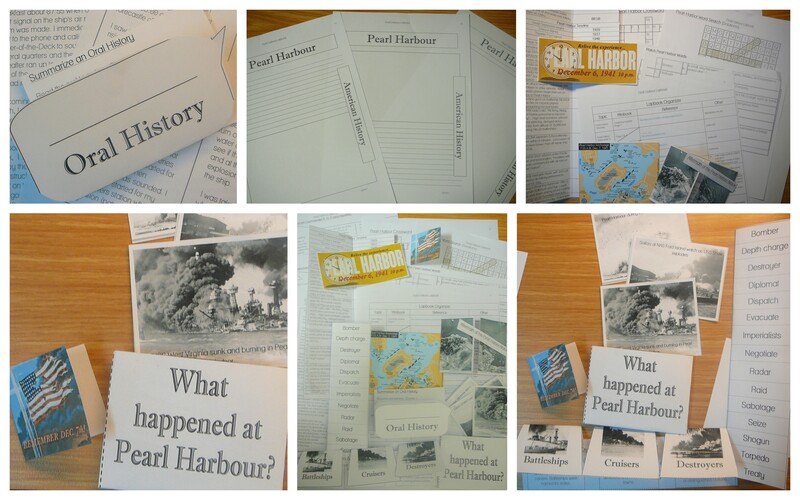 These booklets could be used separately in a lapbook or World War II project folder. 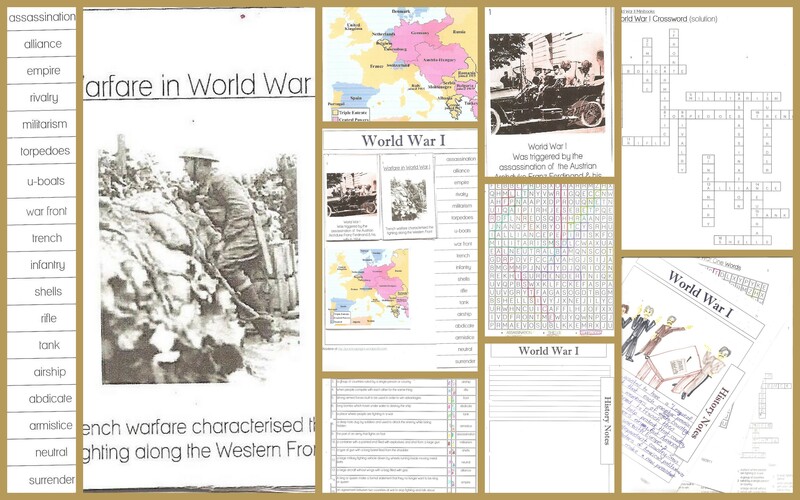 World War 2 Notebook Pages In 3 different layouts. World War Two Timeline A concertina-folded timeline to paste into your Book of Centuries. 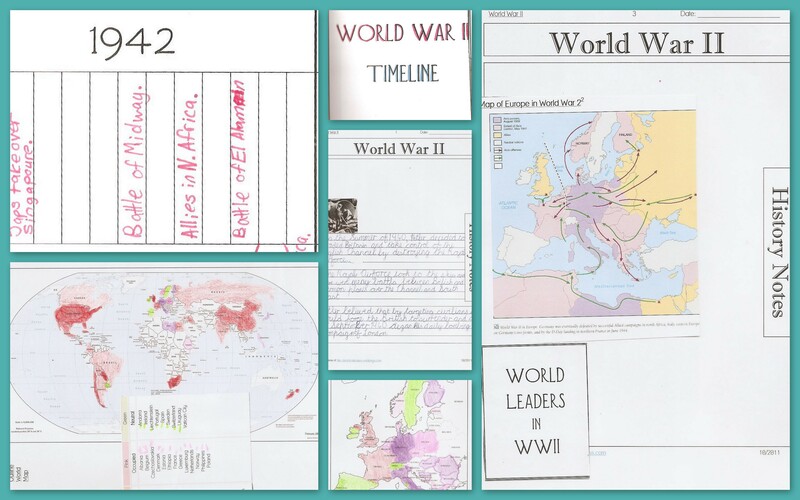 A 9-page download with detailed timeline notes that the child can use to write their own time line events. WW2 Maps and Minibooks A world map to colour different countries according to whether they are Axis, Allies, Neutral and Occupied Territories. Coloured map of Europe during the war is also included. I hope you and your children enjoy these pages! I’d love to hear from you ~ if you have enjoyed a download, need advice or just wish to contact me, please feel free to use the contact form on my About Me page. Your blog is a wonderful discovery!! Thanks for sharing your work & ideas so freely. thank you for all the wonderful posts! more power! Welcome to lapbooking Gina! I’m sure you and your kids will enjoy these activities. I provided some websites in the download for extra information, over and above the excellent Sonlight books which should give you all the “answers”. I checked the recommended sites and suggest you go to http://en.wikipedia.org/wiki/Stone_Age. I just love that I have found your blog. I am also a Charlotte Mason, Sonlight homeschooler! I am going to use some of the American Revolution notebooking pages later this week! Thank you so much. I look forward to learning from you! My blog is still in its infancy, but I’m working on it! Thank you so much for all of your history notebooking pages! 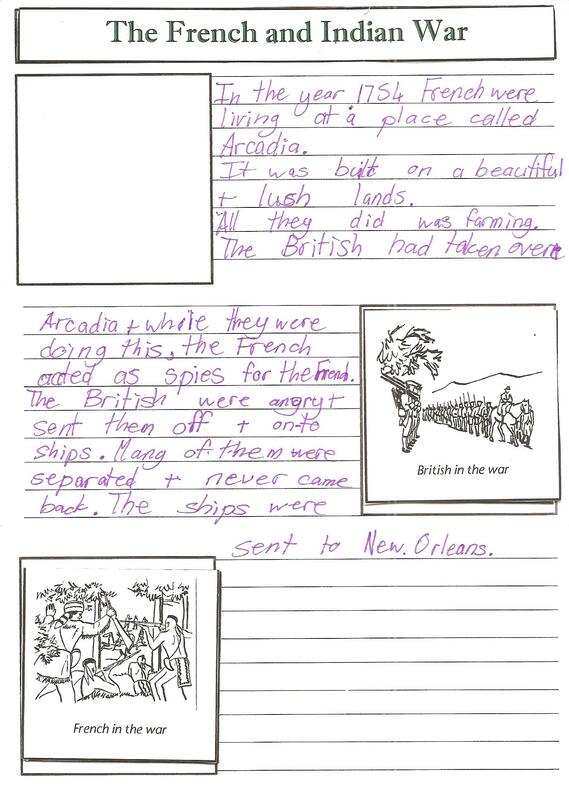 We are using Sonlight American History this upcoming year and I think my 12 year old will enjoy combining a lapbook approach with the notebooking pages. You do beautiful work and I’m grateful! You have blessed me greatly! THANKS!!! Love the WW2 Timeline, thank you. Just wanted to mention that we live in Australia and noticed you didn’t list Australia in the Allies and also Singapore was not listed as occupied. Other than that we really love the pages you produce. I am very new to the world of homeschooling – trying to get organised for next year. My daughter will be entering Gr 1 and this will be our first year of homeschooling. We are both very excited and I am even more excited to have come across your blog. You have inspired me so much and given such practical ideas to follow. Love it! Which of the free pages are relevant to Grade 1? I know the focus is on English and Maths, but I’m so eager to get onto all the other ideas in your blog too. I’m not using Sonlight. I’ve bought Jolly Phonics for English and we’re using Singapore Maths. For Life Skills I’m putting together whatever I can find through free curriculums over the internet, or making it up as I go along. Also a fan of Charlotte Mason and trying to include her school of thought into our curriculum. Thanks for all you are doing!!! @Home School Reminders, Welcome! I’m sure that you and your daughter are going to enjoy the most wonderful journey of life and learning together! I’m sorry that I can’t give you exact specifics of what pages are for grade 1 because they have been used and re-used by all my kids across the ages. I can suggest that you download the print handwriting charts and read through some practical posts for handwriting. You could pop over to the Maths pages and see what is there that will suit her. Thanks Nadene! I have downloaded the handwriting pages and will definitely have those laminated (great idea)!!. Will have a look at the maths pages too and try get my hands on some beautifully illustrated classics. I will be visiting your blog often! Thanks once again. Lv Janis. Many thanks! I printed out your blank general history page for recording our findings! 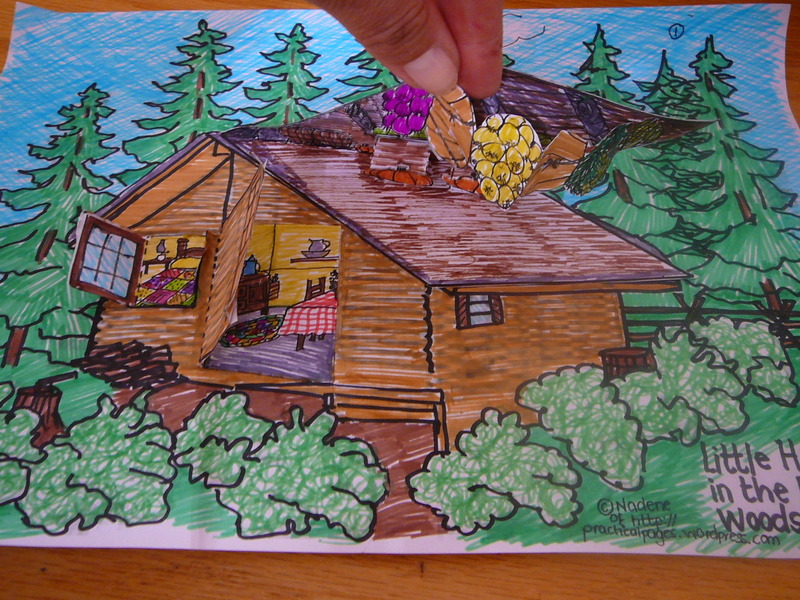 We enjoy seeing your drawings on Sketch Tuesday too! Thank You so much I work for a homeless shelter school is all year round and I have to find my own resources. Thank You so much I love everything on your website. My students love it as well 🙂 Thank You! Thank you for your resources. I linked my students to your page of inventors notebook pages. Pingback: *Edited* Homeschooling Approach Series: Classical Education Part 2 « A Moment with M.O.M. This has so much I have been looking for. I am doing my own lapbook on Early American History next week and this has given me much of what I wanted and needed. Thank you for having this available. It will make homeschooling my 3rd and 5th grader so much easier. Thank you for sharing all of your ideas, especially the lapbooks!!!! It is encouraging to find free homeschooling resources. You have blessed me and our homeschooling journey!!! It is such a pleasure to share with others, @Karrissa Spell!